This Express Holistic Facial forms part of the Zone Face Lift facial . Offered as a stand alone treatment, it is tailored to the individual client. It incorporates an initial consultation and facial diagnosis to indicate issues with health and wellbeing and a skin analysis to establish your individual skin type. The facial combines the skin nourishment of the award winning Neal's Yard Remedies organic products, with facial pressure point massage and lymphatic drainage massage to eliminate toxins, leaving your face looking clearer and more radiant. 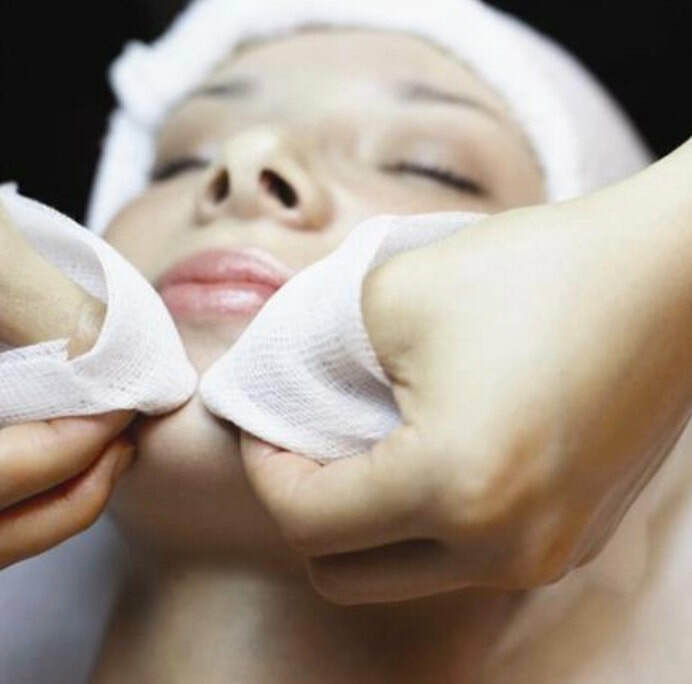 A warm towel steam is incorporated throughout the treatment, helping the facial pores to open and allow the skin to be more receptive to the various luxurious products. During the treatment mask, there is a choice of reiki or a guided meditation to maximize the treatment and give a greater sense of wellbeing. This deeply nourishing and replenishing facial is a 45 minute treatment , ideal for those on the go.